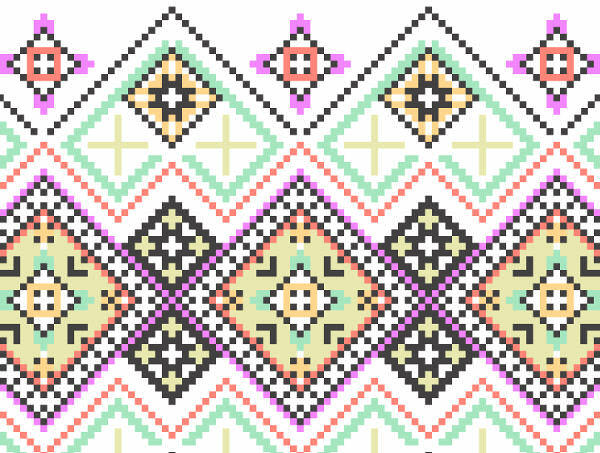 Create your own dulcet patterns through Knitted Seamless Patterns. If you are a designer, you must know how difficult it is to inculcate new designs and free photoshop patterns for every project. 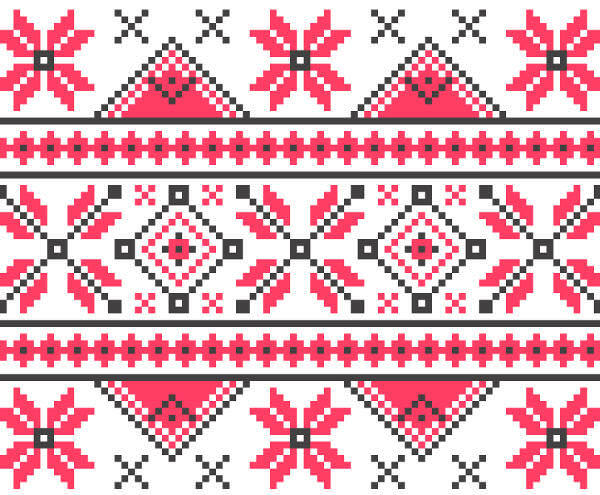 It can depend on the popular ‘Fair Isle’ or from other free design patterns which are available for download. 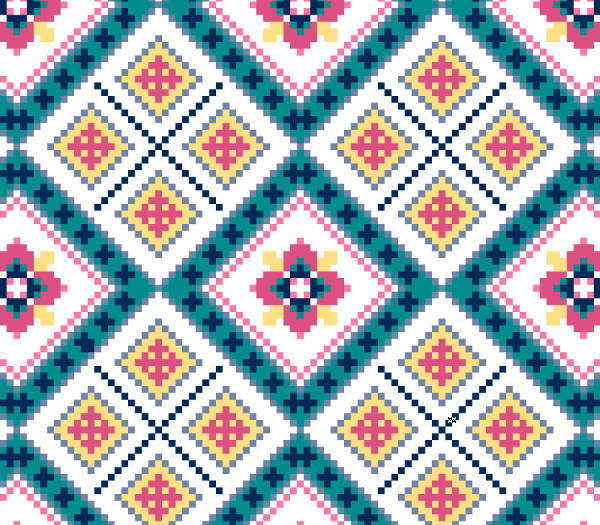 Most of the patterns are available in PAT, JPG or PNG format which is why they can be easily used for any digital designing project. 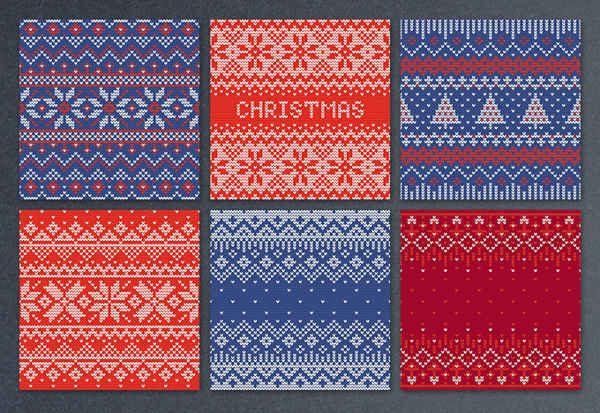 Be it commercial or personal project, this knitted patterns can be used to give an exclusive look. Vintage, wooden, floral, seamless, etc. are the different patterns that have been used by the designers for a long time and adding to the stock, these weave patterns have also grown in popularity. 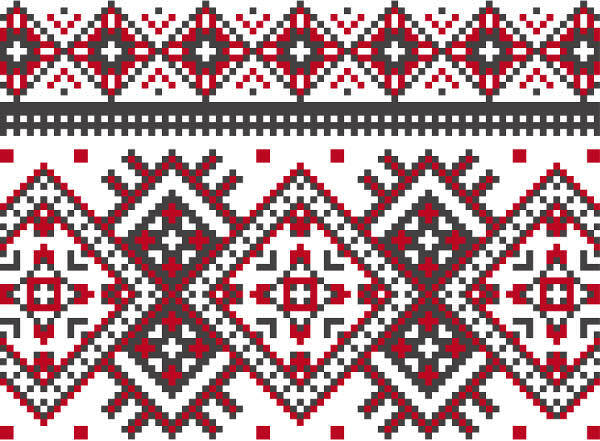 Most of the time, these knitted patterns find their place in the fabrics and can be easily found in the common digital formats. With the editing software, Photoshop, it is possible to change the vector graphic of the existing file and change it in the required dimensions. 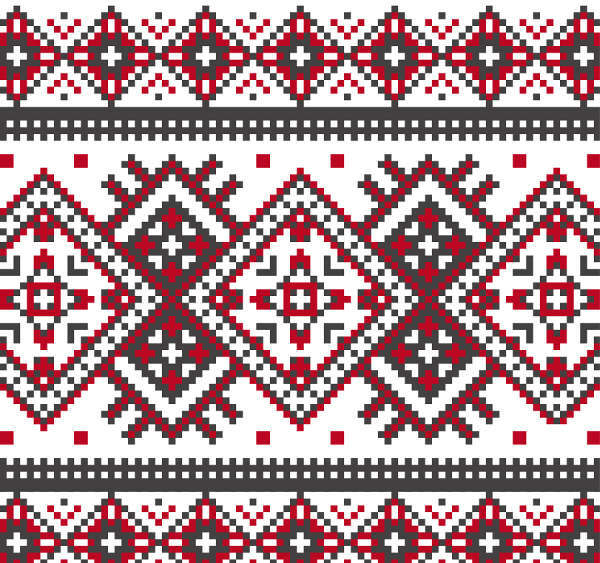 Generally, the first element that readily attracts a customer is its pattern and the knitted patterns are one-of-a-kind style which is bound to make the design look unique from the rest. 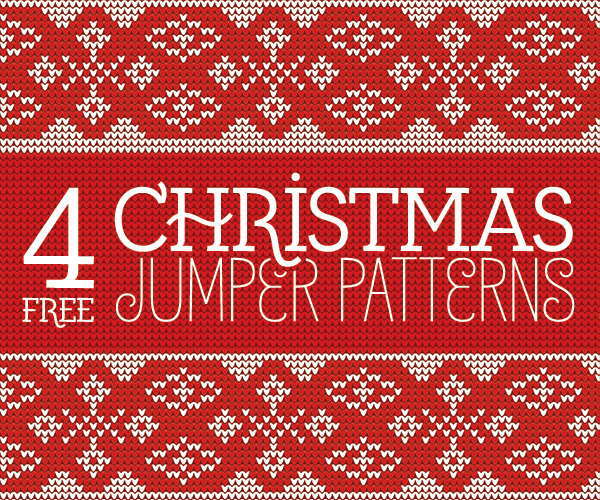 Most of the time, the generic shapes can be made using the jumper patterns in Adobe Photoshop. They are available in .PAT version. 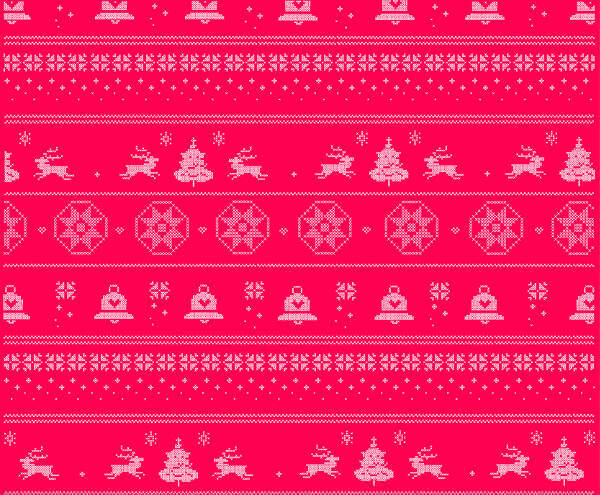 Not only for the fabrics, but these can also be added to the festive spirit in the design, especially when you are designing your social profile or wallpaper backgrounds for Christmas or New Year.